I used a lot of fonts for it. Fonts: Rage Italic, OCR A Std, Stenctil, Washington Text Alternates, Script-G760, Myriad Pro, OCR A Extended, Gigi, Haettenschweiler, Harlow Solid Italic, Papyrus, Rockwell Extra Bold, Segoe Script. 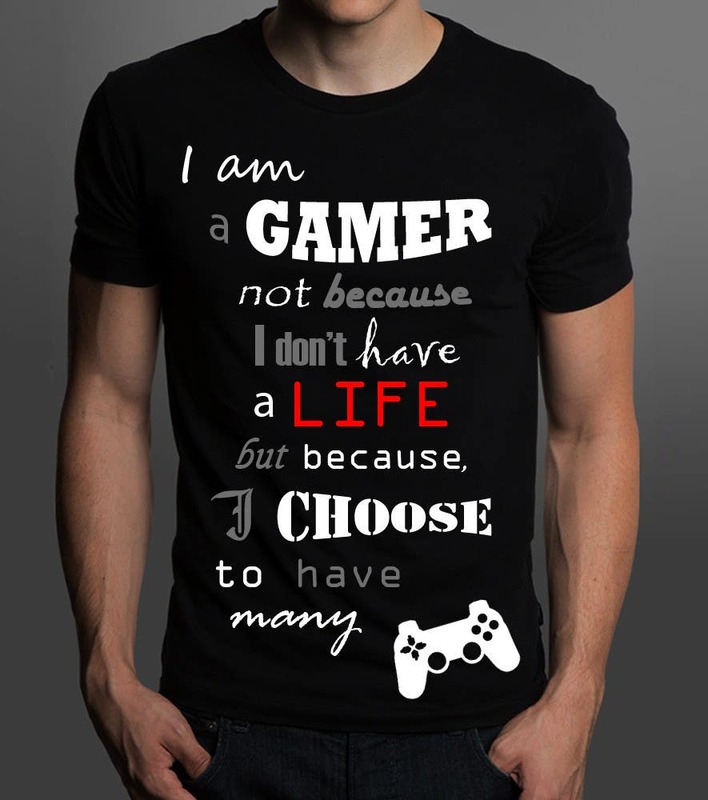 Word "lifes" is red, because this color can express the passion of a gamer.